At Petron, our vision is to build national unity and social development. 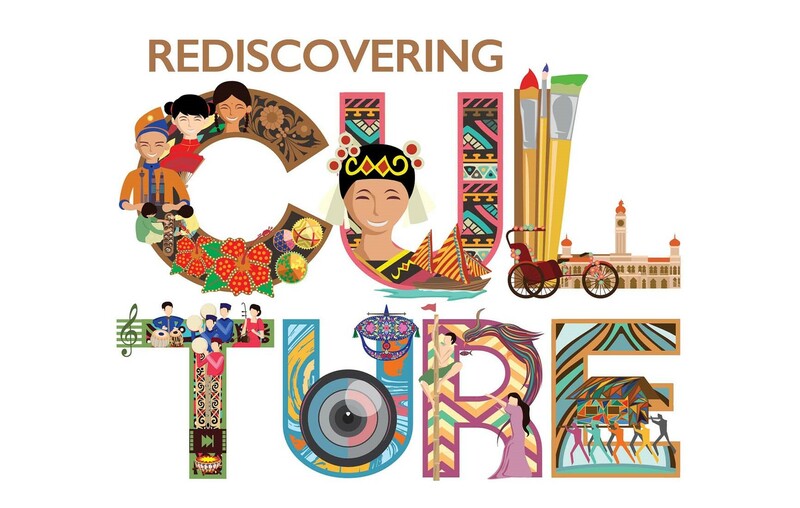 At the core of Petron's values we believe that the promotion of local arts contribute significantly to the enhancement of cultural values, national identity and unity, all of which align to the foundation of Petron. Thus, since 2013 Petron Malaysia has been committed in pursuing national student art competition which initially contesting art painting and photography category. 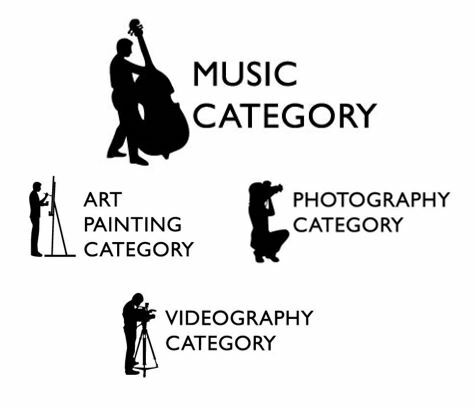 In 2015, Petron expanded the competition with a new category – videography thanks to the positive and continuous response from many young bright talents. Insisting to keep the strong momentum, this year 2018 Vision Petron will further expand and to elevate standards of the competition by introducing a new music category. Through Vision Petron - the only national student art competition in Malaysia, it hopes to inspire and nurture many more of our young local talents in the field of arts. The medium to strengthen and promote national unity and identity. We believe by engaging our young talents to express their artistic creativity, they will be our catalyst and stronger foundation for a better future of our nation, Malaysia. Culture is the sum of how we collectively live as a community together. It embraces our heritage, values, habits and lifestyle coming from our influences and colourful diversity. Rediscovering Culture ‘Tuklas Kultura’ aims to rediscover our senses through paintings, photos, prints, videos and songs. To rediscover how Malaysians have lived and are living together, to further empower us all together, as a stronger community in the years to come.